Possible aliases, alternative names and misspellings for Lupinus wyethii. Lupinus wyethii, Lupinus polyphyllus var. 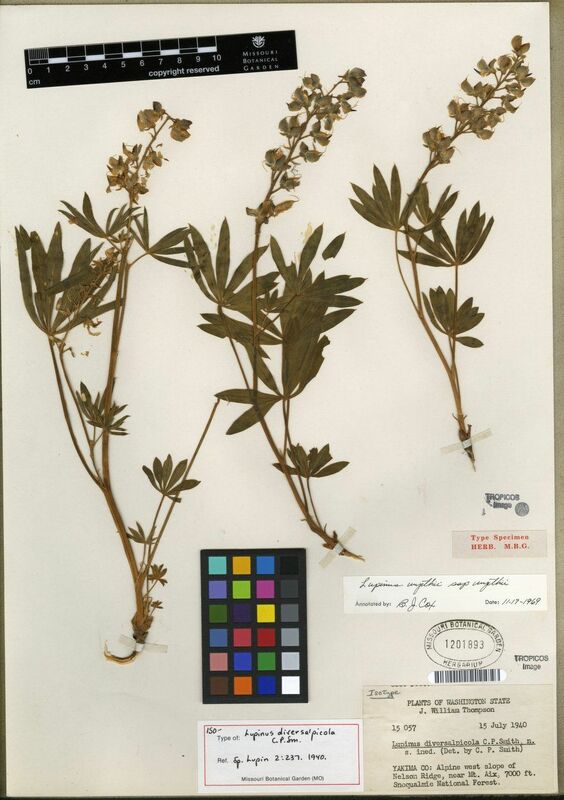 humicola (A. Nelson) Barneby, Lupinus wyethii S. Wats.